Ancient ruins, beautiful coastline, the best of Mediterranean cuisine…Cyprus may be a divided country, but it all comes together to form one amazing destination! Like much of Southern Europe, you can travel to Cyprus anytime of the year, although the different seasons all have their own benefits and drawbacks. Spring and early fall are the most pleasant times to visit, especially if you plan on venturing into the Troodos Mountains or just relaxing at one of the many cafes. Summers are great for the beaches, however you can expect some uncomfortably hot temperatures, higher prices, and more tourists. Finally, winter can be a bit wetter (though generally pretty mild) but the perfect time to go skiing. How do I get around Cyprus? Cyprus is not a large country, making it pretty easy to navigate. Buses or taxis are the main mode of public transport, while renting your own car is also a viable option. The transportation system is well maintained and very modern, except in some of the more remote regions. 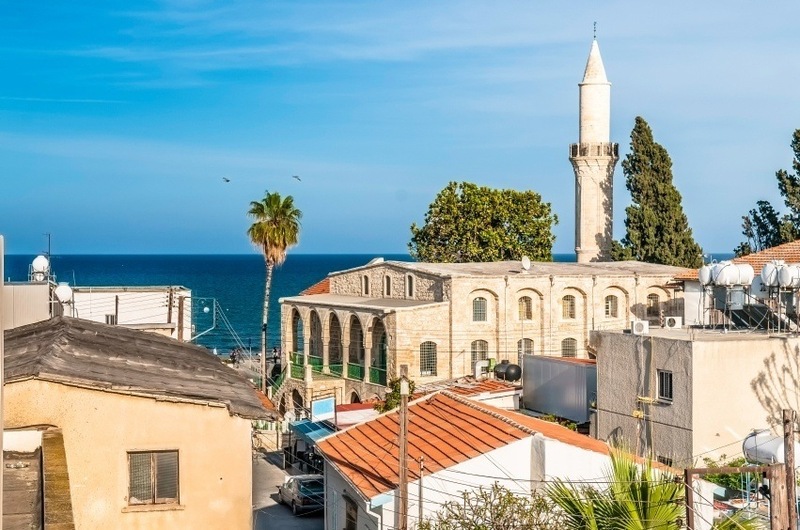 Cyprus’ capital (for both the Republic and Northern Cyprus) may not have the benefit of a seaside location, however it is certainly the best place to get a feel for the two different sides of the island. While small by European standards, Nicosia is up there with the best of Southern Europe. Historical architecture, great food selections, numerous cafes, and a generally robust cultural scene ensure there will always be something to do. 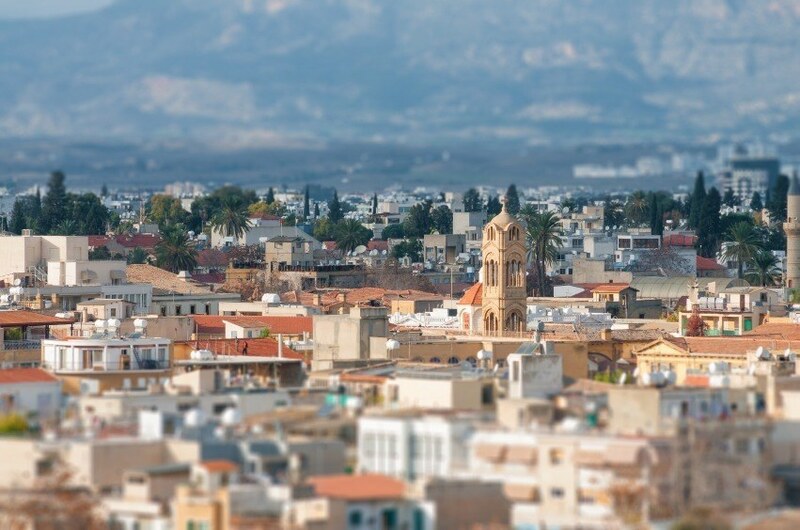 While the city is divided between the southern Greek half and the northern Turkish half, you can pass easily between them throughout the day and night – making Nicosia one of Europe’s most unique and diverse cities. This northern port city is arguably the jewel of Turkish Cyprus. 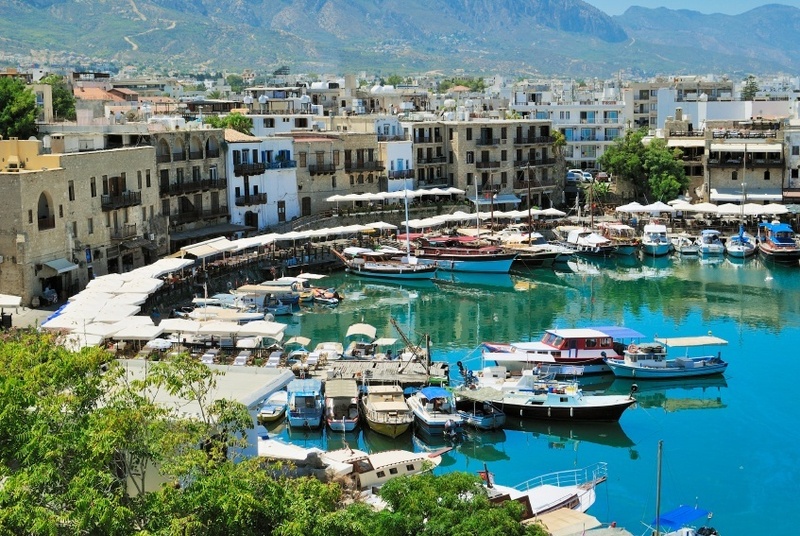 Kyrenia’s natural harbour remains as alluring as ever, whether you wish to simply stroll along the water or take a boat out into the sea. The most imposing and memorable feature of Kyrenia is the castle overlooking proceedings. It dates all the way back to Roman times, thought it was updated by the Venetians centuries later. While the city has adapted with the times and is now home to a thriving tourist industry, the streets and alleys of the Old Town still harken back to a bygone era. This south coast city may not seem like much at first glance, but once you start exploring Limassol you will be pleasantly surprised. The older core of the city is charming as ever, with a small castle, restaurants, bars, and cafes aplenty. While the sprawling outskirts and suburbs may still be in the throws of regeneration, there is plenty to discover once you leave urban life behind. Arguably the must-see sight is nearby Kourion, remnants of an ancient city (mainly remembered for its importance during the days of Rome) that lies just 13 kilometres from Limassol. The southwestern coastal city of Paphos is home to perhaps the single greatest attractions on the island. The typical tourist industry here is well managed and caters to foreign (especially British) tourists – though you can still find some authentic sights including old baths, catacombs, and churches if you look. The real jewel is Paphos Archaeological Park. For anyone with even a passing interest in ancient history, this is a gold mine – with Roman villas, restored theatres, impressive mosaics, and more. If you have the time, we also recommended a jaunt down to the beach to see ‘Petra tou Romiou’, also known as ‘Aphrodite’s Rock’ – an impressive reminder of just how important Greek mythology is to Cyprus. Another southern coastal city (there’s a theme here), Larnaca makes the most of its seaside location. The Finikoudes is a coastal promenade you’re likely to spend a lot of time on, with all the restaurants, bars, and cafes you’d expect. Explore the city a little deeper and you’ll find a no-nonsense working atmosphere. This is the modern face of Cyprus at its finest. That’s not to say Larnaca doesn’t play host to some of the excellent historical sights typical of the island. It has its fair share of ancient churches, forts, and more. The city is also home to the country’s main international airport, so there’s a good chance Larnaca will be the first stop on your journey. 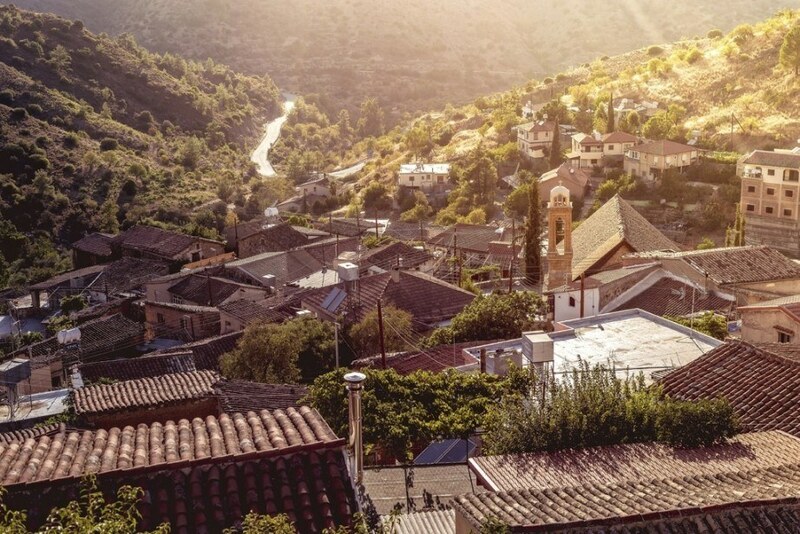 The Troodos Mountains are the largest mountain range in Cyprus, and offer a welcome escape for those who want a break from the bustle of the many coastal cities and the inland capital of Nicosia. 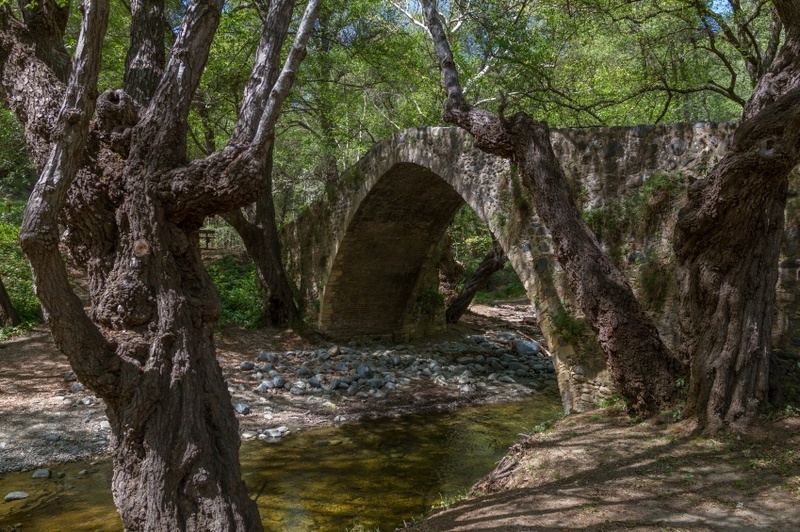 Camping, hiking trails, even skiing in the winter – Troodos offers everything an outdoor adventurer could want. That’s not to say nature has claimed everything here. Amongst the forest and peaks you’ll find a collection of idyllic villages and churches. Perhaps most importantly, you’ll likely stumble across the country’s premier wineries, especially in the charming Omodos Village. 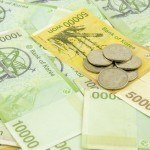 How much does travelling to Cyprus cost? 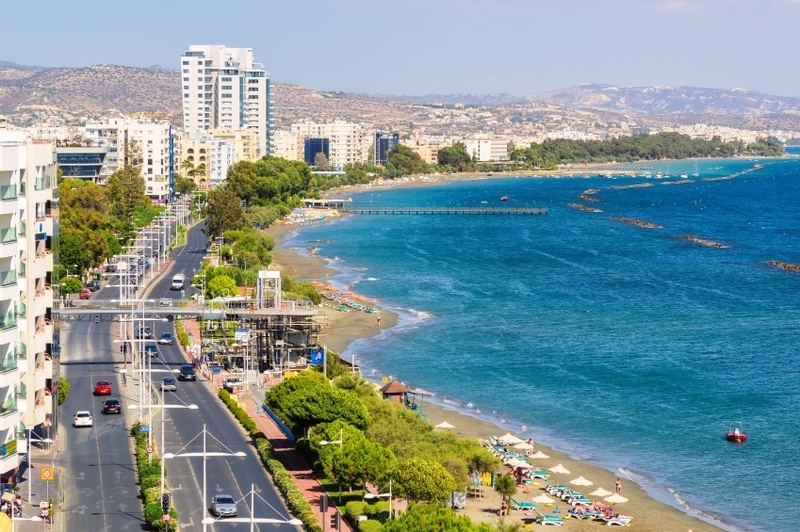 Round trip flights between Pearson and Cyprus generally fly into Larnaca, and start at about the $1250 Canadian mark. As this is more expensive than some comparable destinations, you are probably better off flying into nearby countries on the mainland and making your way to the island with cheaper, European-based flights. Since Cyprus is relatively small, it makes a great addition to a wider European getaway (including countries such as Greece, Italy, or Turkey). Cyprus is a member of the eurozone, and as such uses the euro as its currency. Northern Cyprus however uses the Turkish lira (as the country is recognized by Turkey alone). Despite this, movement between the north and south is easy and the euro can generally be found in circulation throughout the entire island. Prices are about on par with other eurozone countries, with daily expenses averaging out to about $112 a day with a budget of $54 for accommodation and $43 for food. The lower end of a travel budget sits at about $49 a day while the high end is about $231 a day. Despite the ongoing dispute over the north-south divide, Cyprus is a relatively safe country with no nationwide advisory and normal security precautions recommended throughout by the Canadian government. Crime is not very prevalent, however petty crime does happen (especially in cities). Demonstrations are known to occur, and should be avoided. While the transportation network is solid, some of the mountain and rural roads aren’t in great condition. You should also remember that traffic drives on the left. Finally, only cross between the north and south at specially marked checkpoints in the UN-administered ‘green line’. For more on travel safety in Cyprus, check out the Canadian Travel Advisory website. These are just a few examples of where to go in Cyprus, there’s tons more to see and do. If you think somewhere else should be on the list – or want to share you own experiences, tips, or advice – let us know in the comments. Check out our Country of the Week for more general information about Cypriot history and culture. Planning a trip right now? Learn more about the euro HERE, and then buy euros HERE. 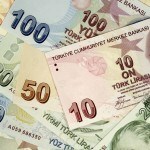 You can also find out more about the Turkish lira HERE.